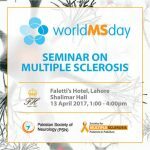 This year, we had something different planned for World MS Day 2016. 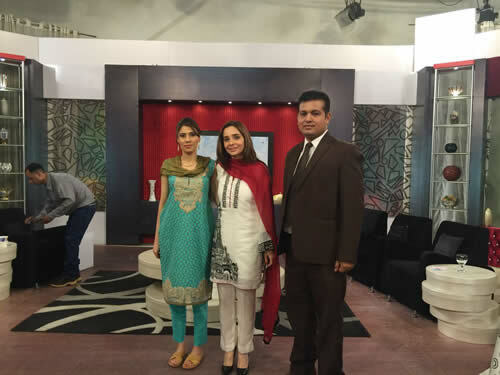 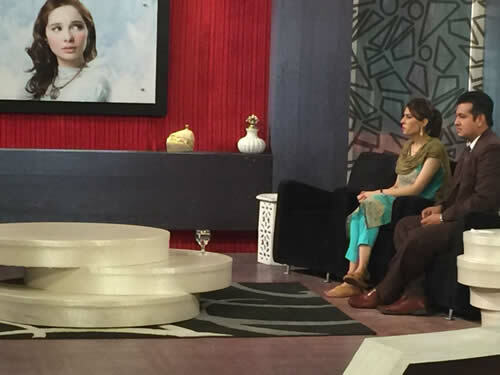 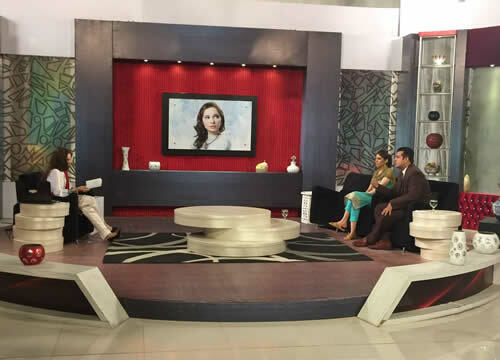 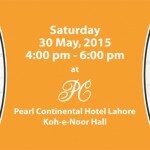 On Wednesday 25 May 2016, the Society for Multiple Sclerosis Patients in Pakistan went LIVE on National Television to raise awareness about MS. We participated in Juggan Kazim’s morning show on PTV Home "Morning with Juggan" along with Dr. Shahid Mukhtar, Assistant Professor Neurology, of Lahore General Hospital. 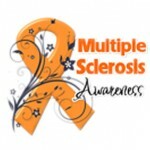 The objective was to help raise awareness about Multiple Sclerosis and to inform patients and their families that they can live a normal and healthy life with MS as long as they get proper treatment and take measures to manage the disease effectively. 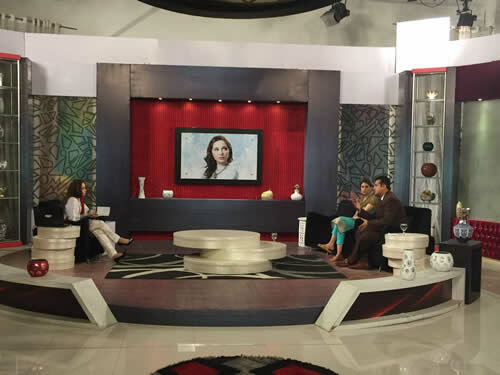 Watch the recording of the show below or browse through the event photos.